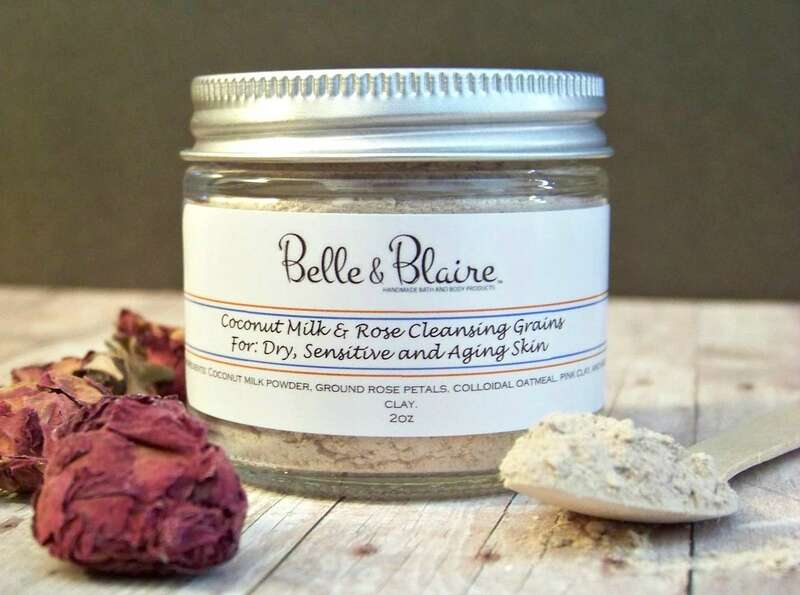 For: Dry, sensitive and aging skin. 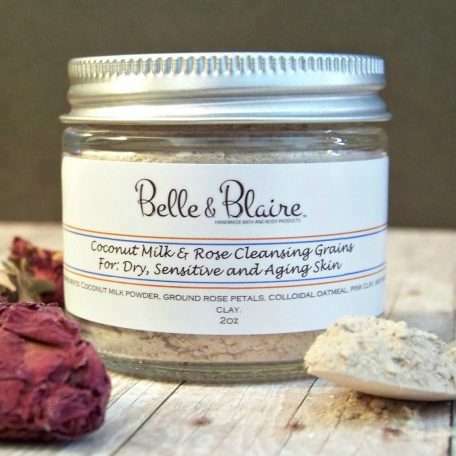 Ingredients: Coconut milk powder, ground rose petals, colloidal oatmeal, pink clay and kaolin clay. Vegan product.